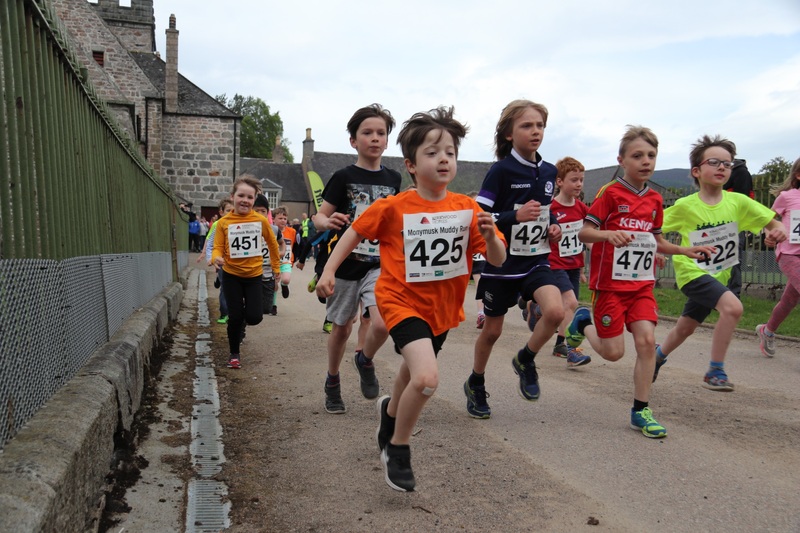 RunBalmoral is once again promoting an exciting initiative which aims to support opportunities for young people to adopt healthy lifestyles and to participate in sport. Over the past year £3,000 was distributed to 18 north-east groups and clubs who benefitted from the RunBalmoral sports bursary scheme. The success of the bursary project means it is to be repeated for 2018-2019. 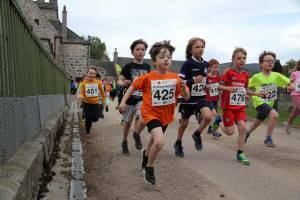 Schools, clubs and other organisations within the Aberdeen and Aberdeenshire local authority areas (and Moray and Highland, for Pot 2 bids only) seeking funding for projects which encourage youngsters in the local area to take part in running or other active sporting activities are eligible to apply. We have also introduced a new category of award related to increasing secondary school participation in the RunBalmoral event. The Bursary fund for 2019 will again be £3,000 and this will be divided into two separate pots. Funding can be made to support the cost of transport to sports events or facilities; for hiring of specialist coaches/equipment; or for the purchase of kit/equipment; etc. Any innovative ideas will be considered. Bids could be for the total amount needed for a project to proceed or to support funding being provided from other sources. Successful bidders must demonstrate that the funding can be used within 12 months of being awarded. 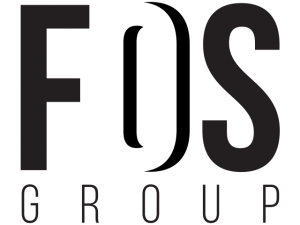 Small bids allow us to support a variety of projects but in exceptional circumstances a single large award up to the maximum may be made. 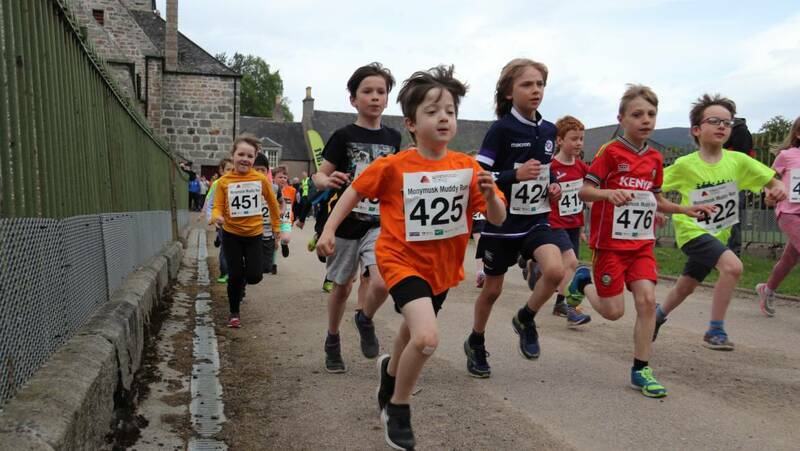 We are looking for innovative projects which lead to an increased number of participants in the RunBalmoral FOS Group secondary schools 2.5km race. This might be to support after school running clubs which encourage more teenagers to get involved with the sport; it could be for the purchase of running kit for a new team; or it could be to help subsidise transport to the RunBalmoral meeting for a group of youngsters who might not otherwise be able to make the trip. 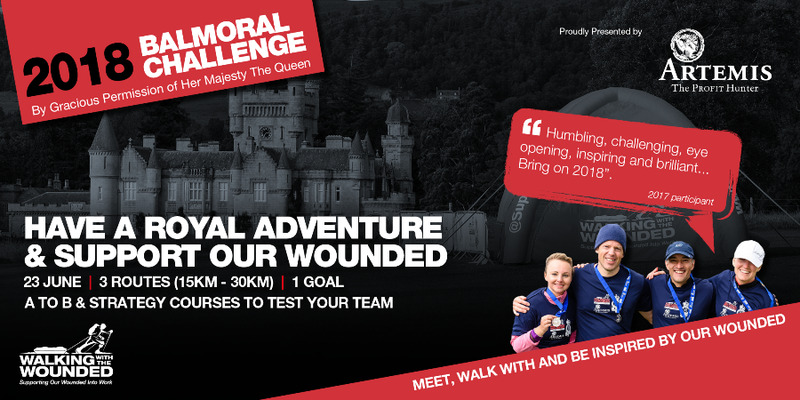 There will be a need to clearly show that the recipients of the bursary will participate in RunBalmoral 2019. As with Pot 1, small bids allow us to support a variety of projects but in exceptional circumstances a single large award up to the maximum may be made. RunBalmoral Chairman James Knowles said: “I am delighted that we are in a position to continue this initiative into a fifth year. 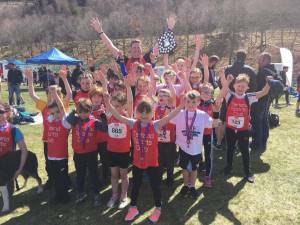 RunBalmoral is a community event which has always attempted to promote sport in a positive way by offering races for all age groups from primary school age up to veterans in their 60’s and 70’s. 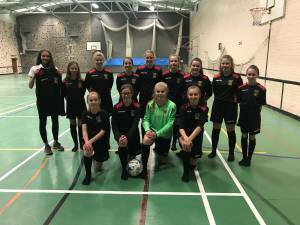 We are particularly keen to see more secondary school pupils in the 11-15 age group participating at Balmoral which is why we have maintained for a second year a special allocation aimed at encouraging more youngsters take part in this event. I am looking forward to receiving some exciting suggestions as to how this might be achieved. The name of the bidding organisation. The name of a key contact along with phone,email and postal address details. The amount of funding required and for what purpose. How the project will encourage more young people to enjoy healthy lifestyles and/or participate in sport. How many young people are expected to benefit from the project. When the money will be spent. From which Pot you are applying. The decision on the winning bid or bids will be made by the Board of RunBalmoral and the results announced in December 2018. Provide a short report to RunBalmoral (no more than one side of A4) and, if possible, photographs, showing how the bursary was used, within one month of the money being spent. Acknowledge in any publicity, the support given by RunBalmoral. Use the RunBalmoral logo wherever appropriate.